Telangana State Public Service Commission, in a latest recruitment notification releases new jobs for BC & Tribal Hostel Welfare Officer posts to fill 310 vacancies. 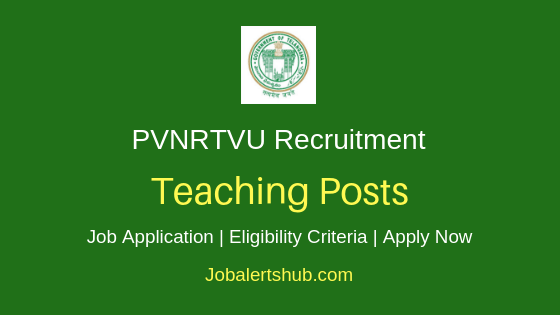 Under TSPSC Hostel Welfare Officer Recruitment 2018 job notification, the state recruitment body is looking for talented candidates who completed Diploma, Graduation in relevant disciplines. The recruitment drive is for BC Hostel Welfare Officer and Tribal Hostel Welfare Officer posts. Job applicants for the applied posts will be selected on basis of marks scored in Examination (Objective Type). Selected candidates for the vacancy will receive salary pay of upto Rs 71,510/-. Eligible and interested job aspirants has to apply for the post through online mode by 06/03/2018. Pre-Matric Hostels Boys – 115 Posts. Post-Matric Hostels Boys – 38 Posts. Pre-Matric Hostels Girls – 42 Posts. Post-Matric Hostels Girls – 24 Posts. Tribal Welfare Officer Grade –II: 87 Posts. Tribal Welfare Officer Grade –I: 04 Posts. As on 01/07/2018, applicant age should be between 18 to 44 years. Applicants from reserved, and other categories age relaxation is applicable as per govt. guidelines. For BC Hostel Welfare Officer Grade –II: Graduation with B.Ed or equivalent from recognized university/institution. For Tribal Welfare Officer Grade –II: Graduation and Diploma in Education / Bachelor of Education. For Tribal Welfare Officer Grade –I: Any Graduation from recognized university/institution. The test will be held in two papers Paper-I: General Studies And General Abilities & Paper-II: Education (Bachelor in Education Level) for a total marks of 300. Applicant have to pay fee of Rs 280/- towards application payment. BC, SC & ST, PH & Ex-service men & Unemployed applicants are exempted from paying application fee. Go through details and apply for the post through online mode. Also Read: Latest TSPSC Recruitment 2018 Jobs For Various Posts - APPLY NOW. Online application start and end date: 06/02/2018 to 06/03/2018.